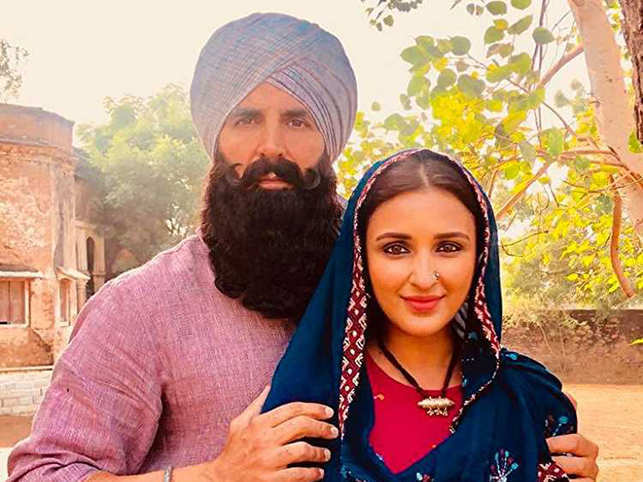 Akshay Kumar and Parineeti Chopra share their look for 'Kesari'. NEW DELHI: Akshay Kumar and Parineeti Chopra-starrer 'Kesari', might be in its fourth week, but the film's fever refuses to die down. Achieving a massive feat, the film has now entered Rs. 150 crore at the domestic box office.